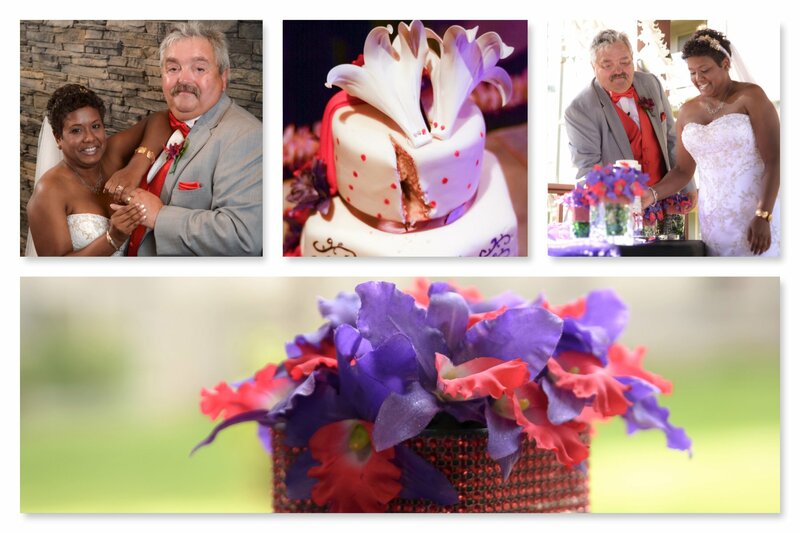 Resevere Shawn Fulton Photography to honor your special day. 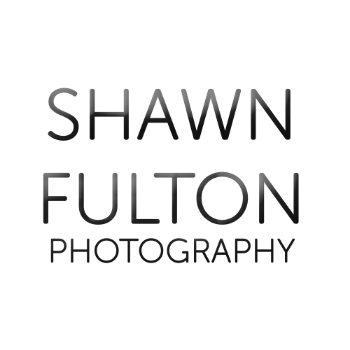 "I can't say enough good things about Shawn Fulton Photography. Shawn was professional, flexible, and easy to work with. What stood out most was how he would take our ideas, understand what we were looking for and then elevate those ideas with his own experience and talent. He has a great eye and all of our photos came back looking amazing. Shawn was a pleasure to work with"
"Very professional but easy going. The day of the wedding Shawn felt like a treasured guest to me and I was so happy to have him be part of our special day. While taking pictures he was very respectful of all the processes while capturing our special day. In addition, Shawn has a very good eye, his picture compositions and imagery goes beyond any other photographer that I've seen. He will work with you with what you have in mind and provide you with your vision for your special day." "Shawn Fulton Photography was the photographer for our wedding which was held at the end of August of 2016. 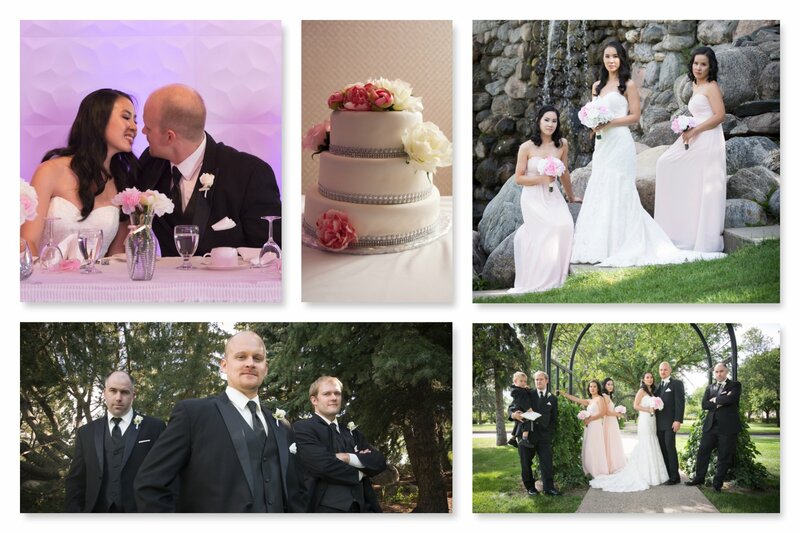 We are extremely pleased by the high quality of Shawn's work and our thrilled with the pictures he took of our wedding. Shawn did a tremendous job of capturing the day's events. Shawn was very energetic; he was always on the go capturing that next moment or event. Many of our family and friends noticed this as well and commented about how hard working he was throughout the whole day's events. In addition Shawn was very professional, easy going, and fun to work with. 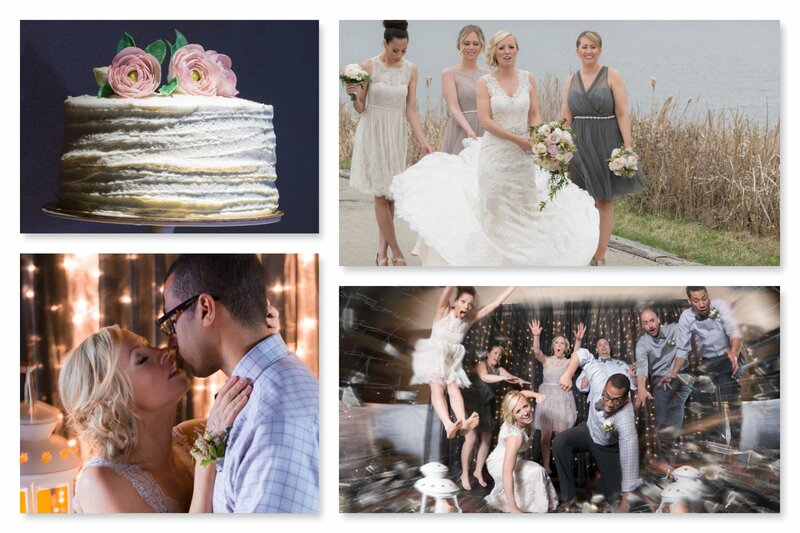 We would recommend him to anyone, and would use him again in our future photography needs." "Shawn took some fabulous photos for our wedding. He was professional, efficient, and discrete, taking a lot of candid photos of our guests that turned out beautifully and made nice tokens to include with our thank-you cards. Great guy to work with!" "Shawn is amazing! So fun to work with and my wedding pics were exactly what I wanted! I have worked with Shawn personally and professional ever since! 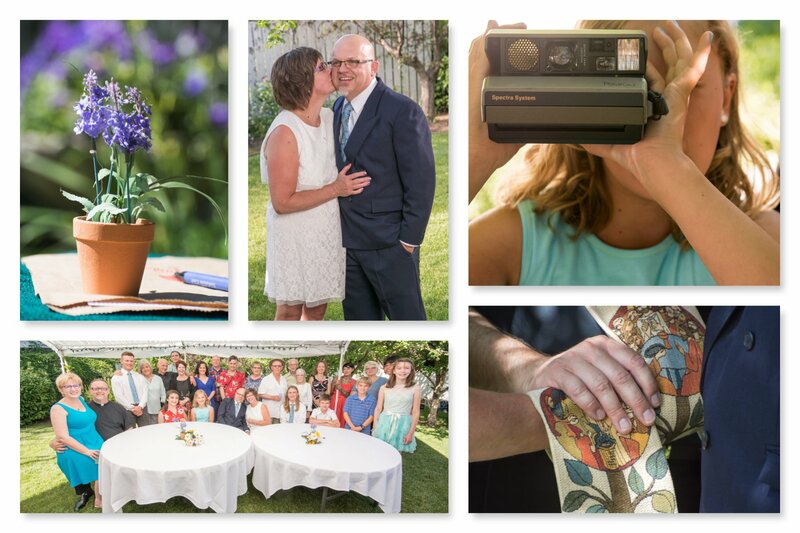 He also did our engagement photos which are beautiful, and for my work he's done several photos of interiors"
"We hired Shawn to photograph our intimate backyard wedding and reception. He was very easy to work with. He shared suggestions about the best places in the yard for the photo sessions. He added little touches to improve the composition of the photos. Otherwise he let us take the lead. He was relaxed and professional with everyone, and was equally at home taking photos of arranged groups and candida. 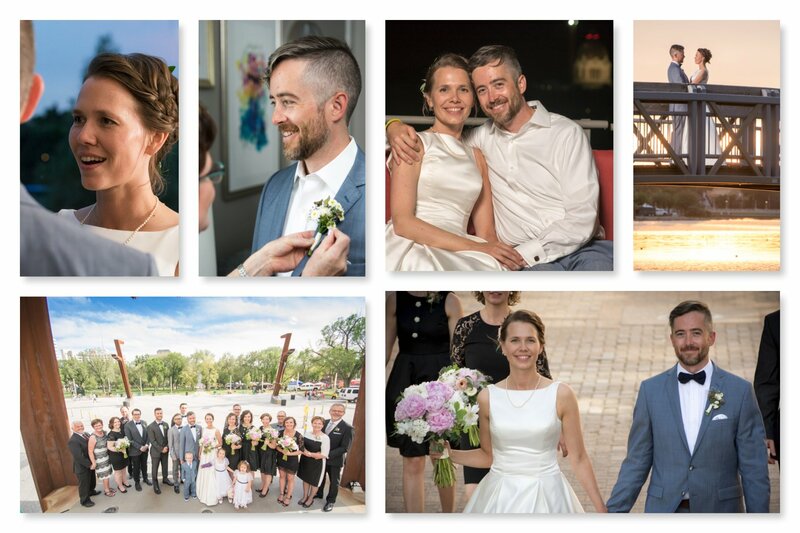 Then we had a link to our photos within 10 days of our wedding! 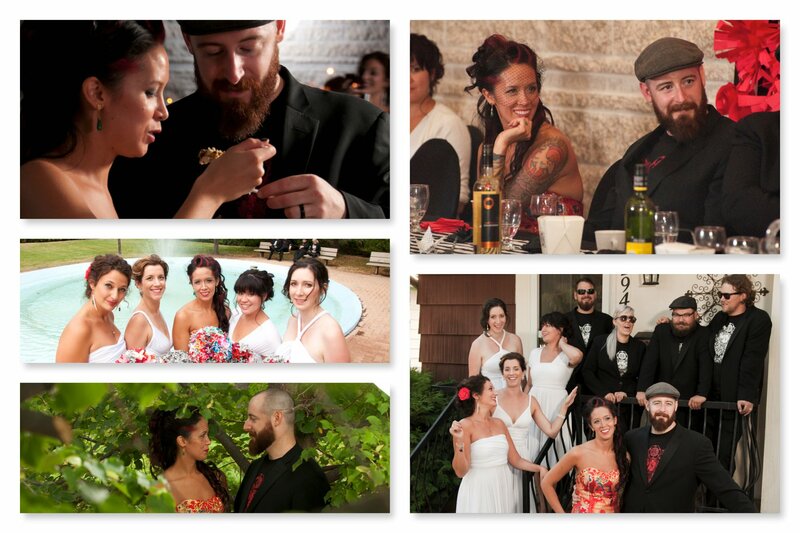 I highly recommend Shawn as a wedding photographer"